In 2015, the historic MV Tuhoe ship hit land near North Canterbury’s Waimakariri River mouth. It was the final destination for the 30-metre, double-masted, triple-skinned, kauri schooner which was built in 1919. Unable to be re-floated, she was later destroyed. But if silver linings can come in ship-sized packages, this could well be one, with the ship’s demise spawning a historical account of the Kaiapoi Port. Developed soon after Kaiapoi was established in the 1850s, the Port of Kaiapoi became one of the busiest coastal ports in the country, but its 175-year history was at risk of being lost. When the ship met its untimely end, the MV Tuhoe Kaiapoi Trust took up the challenge of preserving its history. Rebranding itself as the Kaiapoi Maritime Heritage Trust, it set about commissioning a book to detail the port’s colourful past. “We wanted to do something to recognise the history of the port and the boats that sailed in and out of it for all those years,” explains trust member Andrew Blackwell. 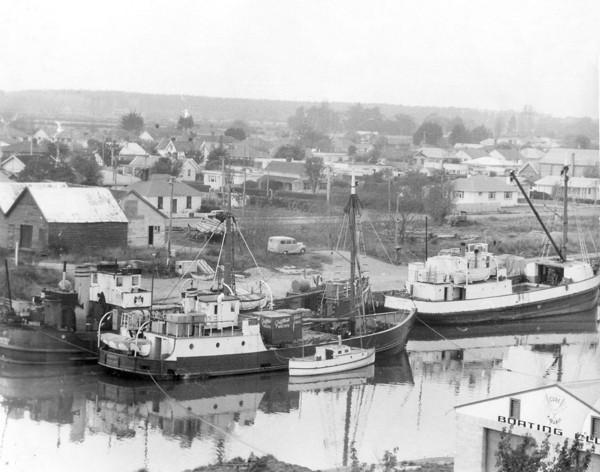 Writer Colin Amodeo and trust member Paul Croucher captured the changing fortunes of the port that was once the centre of commerce for North Canterbury in Taking the bar – A history of Kaiapoi Port. It was a labour of love for Colin, a maritime historian with ancestors who have been seamen. “It is the kind of book which will appeal to ship lovers elsewhere and not just to Kaiapoi residents. 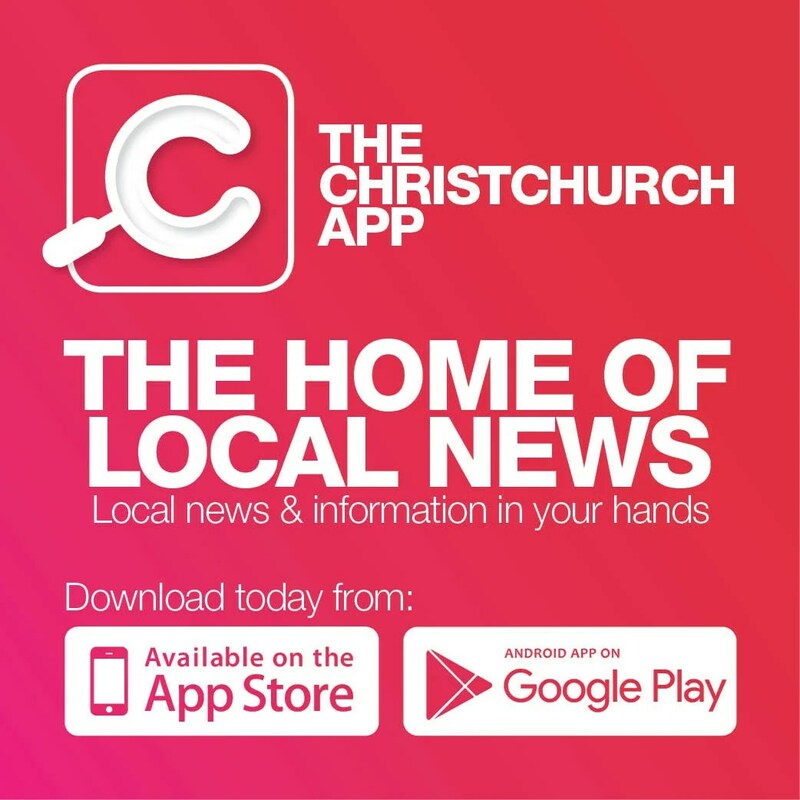 My intention had been to place Kaiapoi port history in a wider framework of New Zealand history,” Colin says. Taking the Bar is available from Blackwells Department Store in Kaiapoi. For a full list of stockists, please visit www.kaiapoimaritimeheritage.co.nz.